3 Week Yoga Retreat is perfect if you’re new to the yoga mat, as this beginner yoga program will guide you through three weeks of basic yoga classes and help you feel less stressed, improve your flexibility, and increase your balance. It is uniquely designed to start on a Monday, which makes it easy to follow the Class Calendar and stay on track. The program doesn’t require any equipment (though a yoga mat, yoga block, and a strap are all helpful), and we’ve included a modifier for each of the moves to help ease you in. During the weeks you’re led by Vytas, Elise and Ted, but on the weekends, you’re in the hands of Faith Hunter. 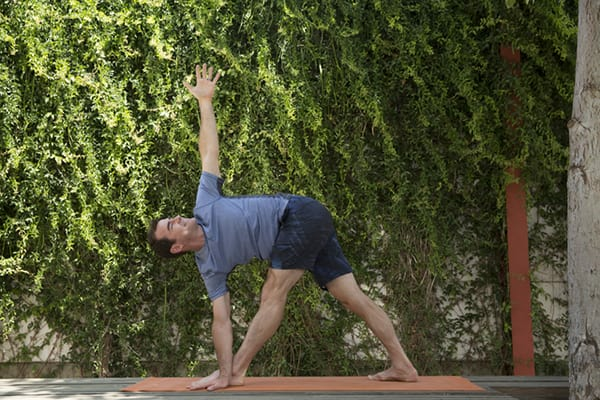 On Saturdays, it’s your time to relax and unwind, and on Sunday squeeze in a little yoga by choosing from a variety of 10-minute yoga sessions. 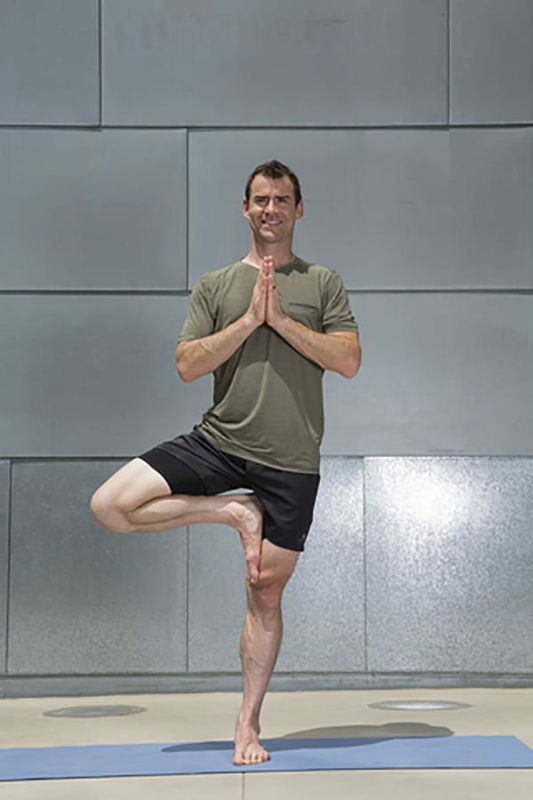 This Washington D.C./NYC-based instructor began studying yoga in the early 1990s and has taught at many high-profile events around the globe. 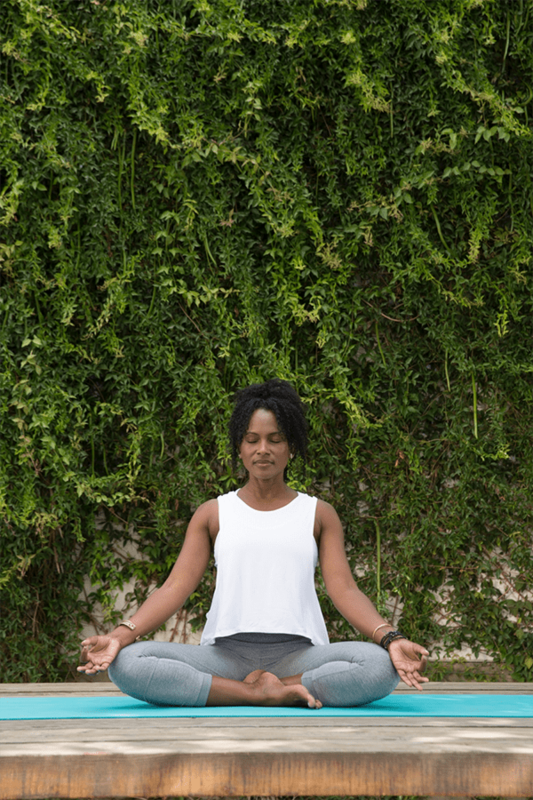 She has studied Hatha, Vinyasa, Ashtanga, and Kundalini Yoga, and blends classic yogic principles, meditation, and real-world personal experiences into a passionate and free-spirited teaching style. Thursdays are Flow. In this class you’ll put together everything you’ve learned so far and connect it with your breathing in a non-stop “flowing” format. This is Vinyasa Flow, Beachbody-style. Ready to get started? The 3 Week Yoga Retreat is now on Beachbody On Demand with 21 classes, a Quick Start Guide, Beginner’s Basic Video, a Pose Tracker, and a Class Calendar. It’s also free for Beachbody On Demand members! Sign up for Beachbody On Demand today.